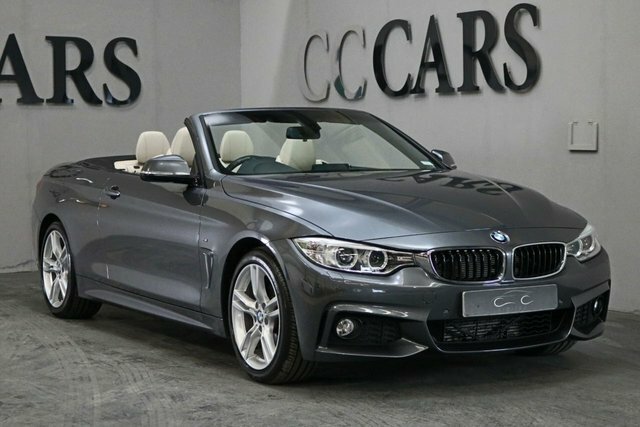 If you are interested in purchasing a pre-owned BMW motor in the Stockport area, make your way to CC Cars Limited! We have a excellent collection of BMWs in stock with something to satisfy any driver. BMW is at the forefront of cutting-edge automotive engineering, which is why the manufacturer's cars have become so successful. 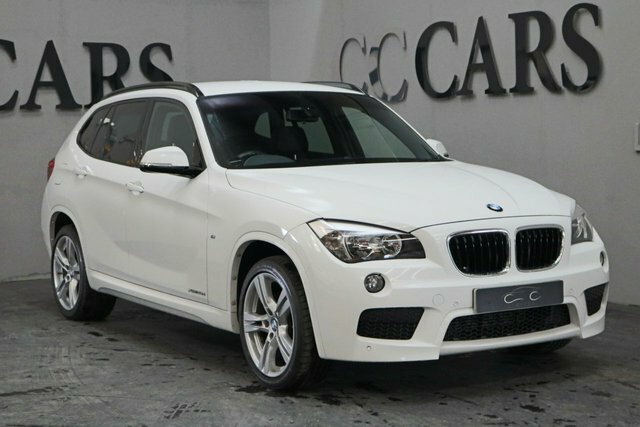 Models from this Bavarian car maker include the practical 1 Series, the stunning 4 Series and the impressive X3. 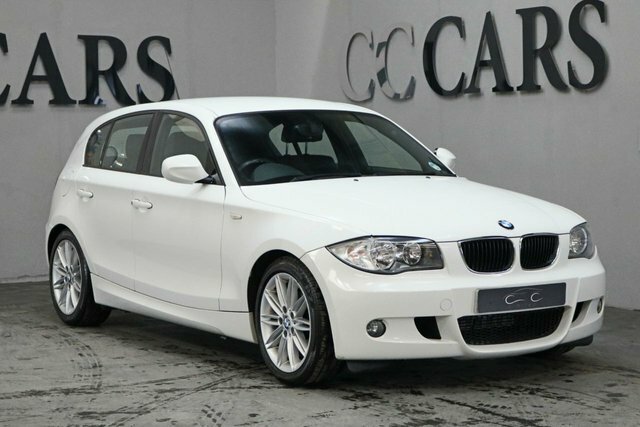 You are sure to find a BMW car for you, and where better to buy it than CC Cars Limited? It is our objective to make your purchase hassle free. Take a look at our latest range of used vehicles on our forecourt in Dukinfield, a short drive from Stockport.